Henry Essex patented his design in 1902 (US patent 723,660) the engines were built by W. H. Smith of Buffalo, in the state of New York. 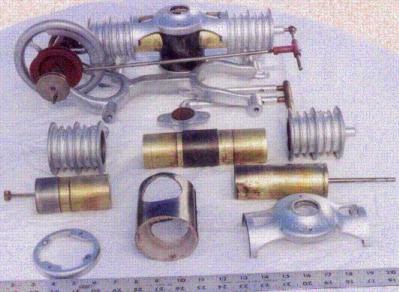 The single cylinder engine, type 1 (see also Buffalo toy engine) and double cylinder type 2 model engine. 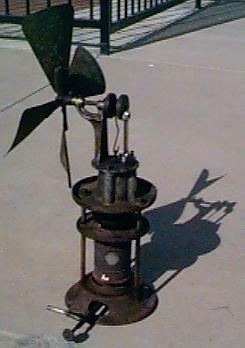 (above) Type D fan, 1912 price sheet.